After Bourjois revamped the formula of their 3D effect Lip glosses these glosses have become one of our favorite. Pout your way to the top! 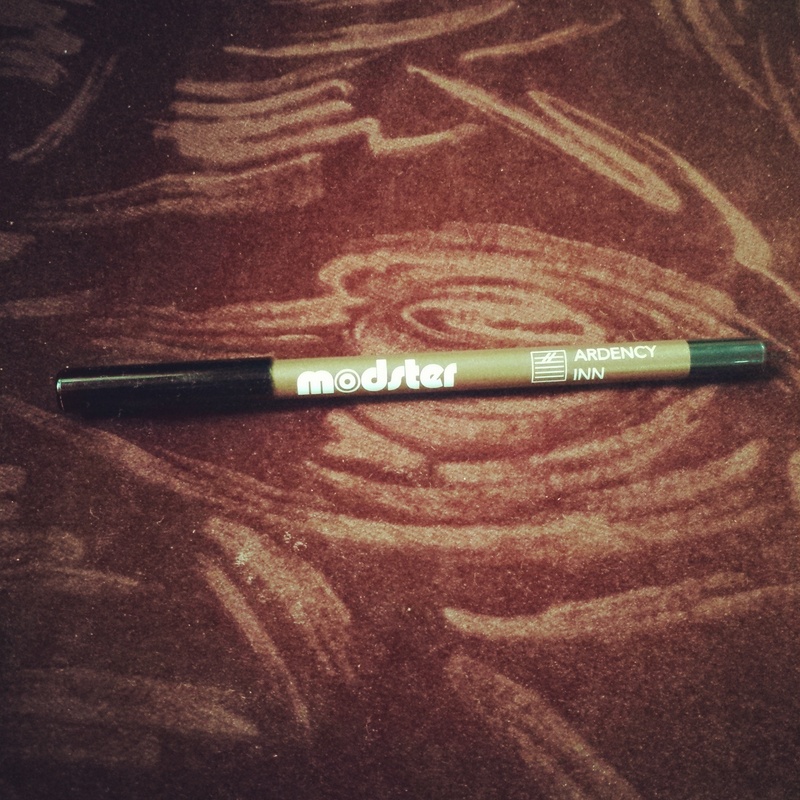 This probably is one of my best purchases Modester Smooth Ride Supercharged Eyeliner in Gold by ARDENCY INN. 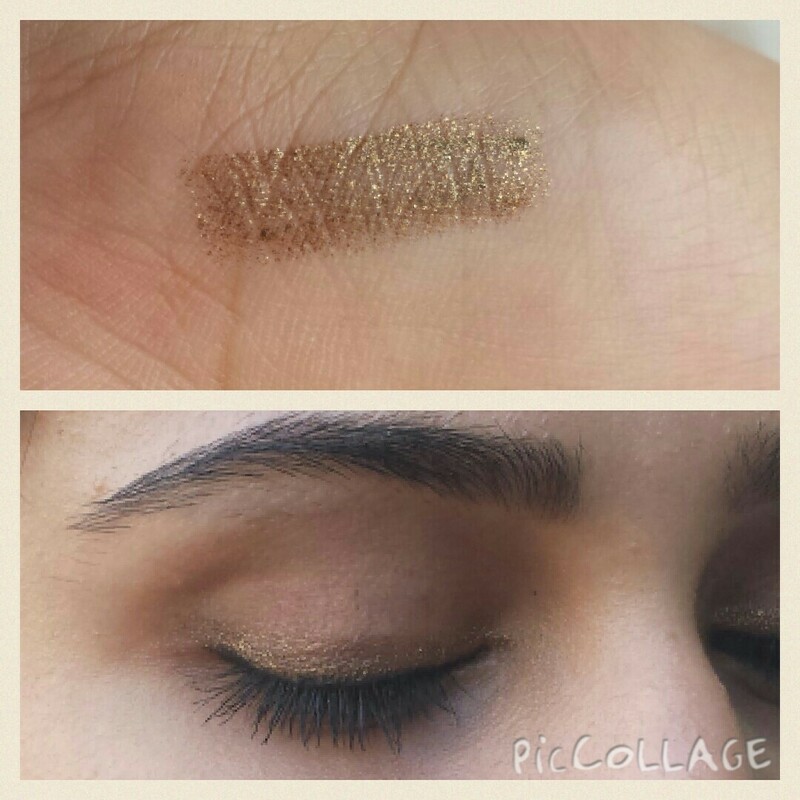 I got this eyeliner in color Gold because its so gorgeous it is described as ” Metallic Gold with Brown undertones”. 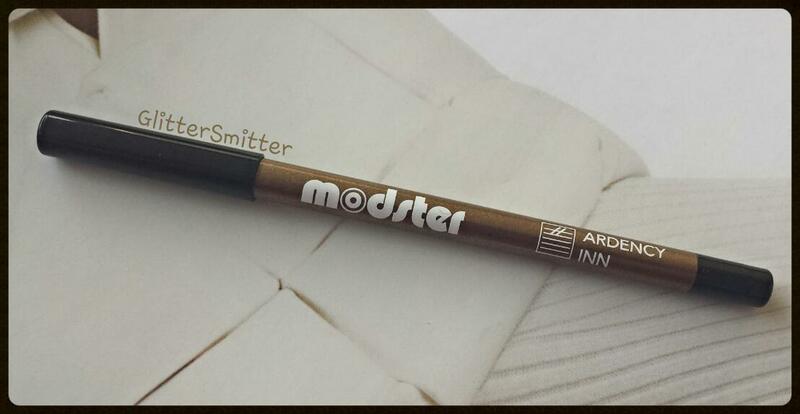 The formulation of Modester Liner is one of its kind its long-wearing, the pigmentation is rich and color pay off is amazing just one swipe and you’re good to go. The Glitter is so gorgeous it’s a antique gold toned brown with gives such a festive look. The eyeliner sticks to the lids stays put & suits my skin tone perfectly. It really is long wearing once you put it on it refuses to budge for good six to seven hours. I love to use it when I do my smokey eye it looks gorgeous with black eyeliner. The only thing I didn’t like about this liner is that after some time you see glitter specks on your face. I sure love this one and I look forward to repurchase it whenever I run out. Its hell expensive for an eyeliner but its so beautiful. You can get yours from SEPHORA for $19. well aware of this portal if no than this is for you..
Foodpanda is an online portal where you can order food online for home delivery from hundreds of restaurants. written on the cake so I gave special instruction about it. took me like four to five taps and my order was placed successfully. An hour later my Order was at my door I paid and he delivered the cake. The cake was fresh with complimentary Tapal Green Tea pack from Foodpanda. The service was prompt and there was no mistake in the Birthday Message. Food was provided by Foodpanda but opinions are my own. Finally I have taken time out to update my blog and to write about my new favorite eyeliner . so after a lot of great reviews I decided to give this one a try.. I didn’t know I would fall in love with this drugstore eyeliner. The packaging is fine nothing great about it but the product inside is bomb dot com. Elf cream eyeliner has got creamy texture, glides on like a charm hence extremely easy to apply. 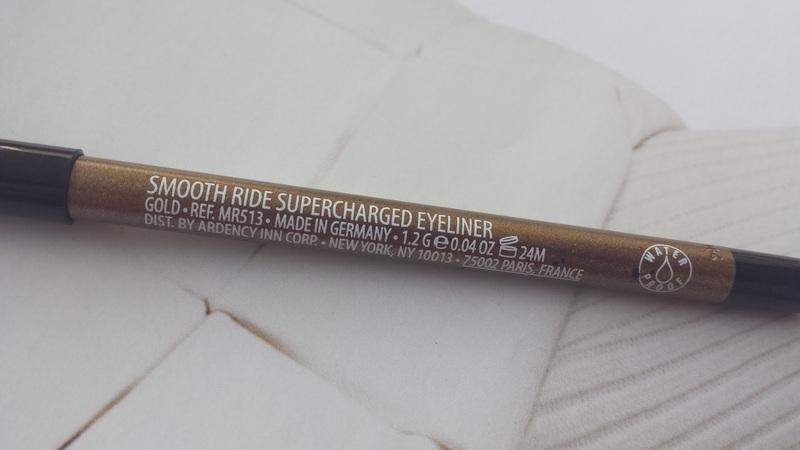 The liner is hell pigmented and provides matte finish which happens to be my favorite finish. 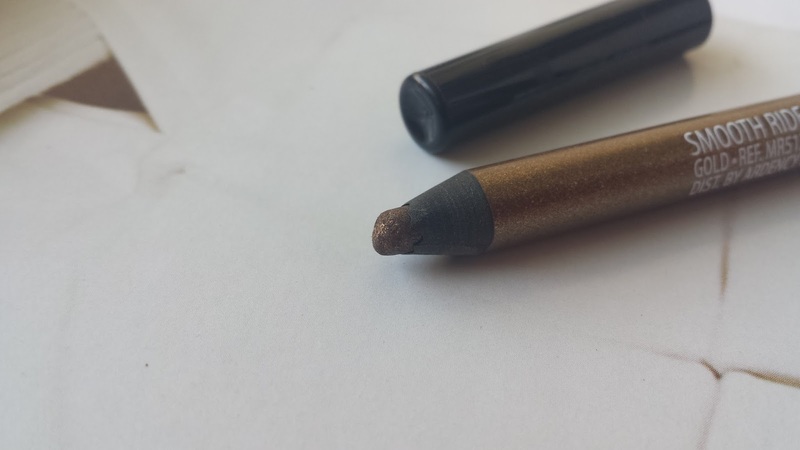 As far as the lasting power of this eyeliner is concerned it is better than average just apply it and it will refuse to budge for good five hours. The only thing complaint able about this eyeliner is that it’s hard to remove I use bioderma n sometimes Equate exfoliating cleansing towelettes other than these nothing seem to work. I don’t use the brush which came along I use my tried and tested Mikyajy Eyeliner Brush . I have already used quite a lot of product and I am going to repurchase it when I run out. Seriously for this price elf cream eyeliner is a steel. I purchased mine from WE MAKE UP BLOG for PKR 600. I have recently purchased this Star Studded Look Set by KAT VON D from Sephora to try out the hyped Tattoo Liner. These sets, in my view, are amazing to try out a new brand. First of all lets talk about the packaging everything is packed so beautifully in this set the liner, lipstick and mascara all generous deluxe samples. Kat Von D Studded Kiss Lipstick in Underage, Kat Von D Tattoo Liner in Trooper, and Kat Von D Immortal Lash Mascara. The lipstick has got satin finish its creamy its pigment packed and it stays put for good period of time, what else a person whats from a lipstick? The Mascara here is bit of a miss it didn’t do much to my lashes..
Well the liner I must say is my favorite product of all it sure has amazing brush tip for effortless precise application. The color is beautiful matte black and it refuses to budge for good six hours. Tell me have you tried this one? ?